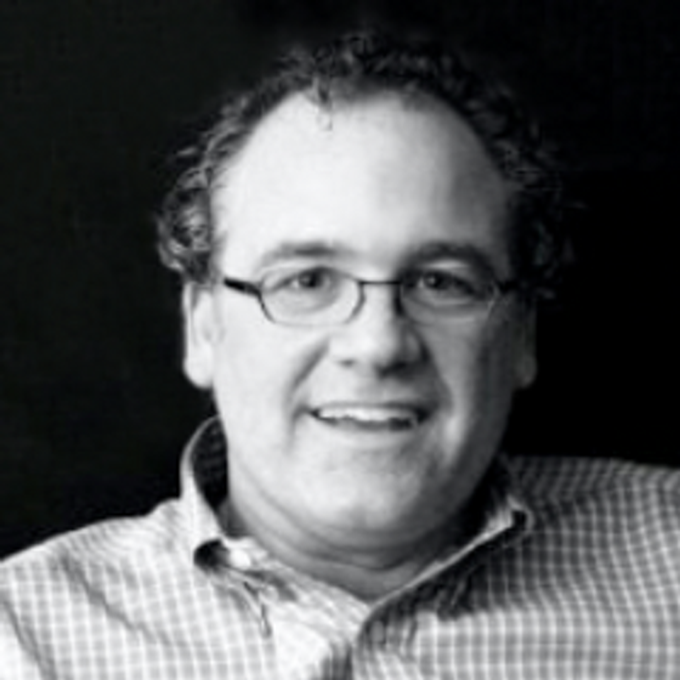 Howie Kleinberg serves as President at GLOW Interactive, Inc. Previously, Mr. Kleinberg served as a Senior Vice President of ElectricArtists. In this role, he helped some of the industry’s biggest brands innovate and utilize digital and social media strategies to drive discussion and word-of-mouth about their products and brands by spearheading social media and digital strategy as well as online marketing and PR. In addition to his tremendous success in the television market, which includes digital marketing and PR campaigns for top cable television networks including USA Network, Food Network, HGTV, A&E, History, VH1 and Comedy Central, the early part of his multi-decade career involved working closely with musical acts that were built on grassroots support, including Hootie & The Blowfish, Blues Traveler, Joan Osborne and The H.O.R.D.E. Festival.